Annapoorna Medical College and Hospital is a part of VMRF Trust, which was founded by Dr. A. Shanmugasundaram, who is Salem based humanitarian and educationist. 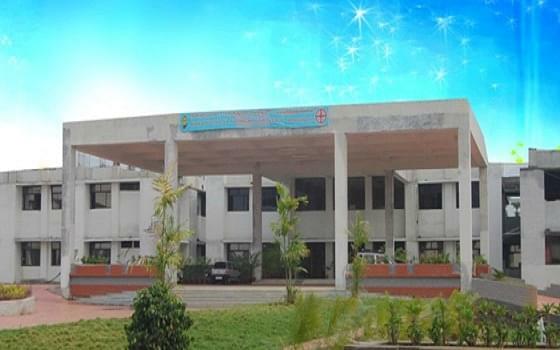 The college is affiliated to the Dr. MGR Medical University Tamil Nadu. Moreover the institute is approved by Medical Council of India. AMCH offers with M.B.B.S. Bachelor of Medicine & Bachelor of Surgery. The admission is done on merit basis and on the basis of Pre Medical Entrance Examination for medical. For each department there are qualified, experienced and dedicated faculty is appointed by the college for the students. Volleyball court, cricket nets foot ball court, 200 mts track and field’s badminton court. There is an Anti - Ragging Committee having 15 members. Why to Join Annapoorna Medical College and Hospital? 1. CME & Citizen Charter + Training: After regular intervals different departments of college organizes (CME) Continued Medical Education where in several experienced and qualified personalities in field of medical arrives for educating students and gives them major insight in the various aspects related to the area of interest. In addition to this the college also endeavors to pass on knowledge and skills to its students by providing an employment opportunity through service to humanity as a concern of national importance. The objective is to train students so that they can serve people and treat them with empathy. The students are given training in both rural and urban health centers. 2. 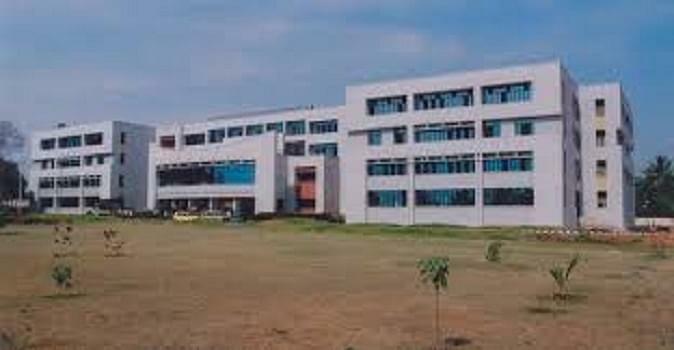 Well established Hospital: The college has a hospital of 450 beds campus for the treatment of general people as well as for imparting practical education to the students. 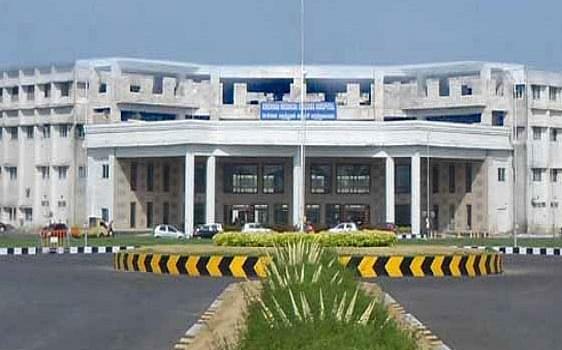 The hospital has state of art infrastructure and has different departments which are equipped skillfully.